Take a look some of Amy Poehler, Phyllis Smith, Mindy Kaling, Bill Hader, and Lewis Black’s best work. The two emotions have a serious problem with broccoli. 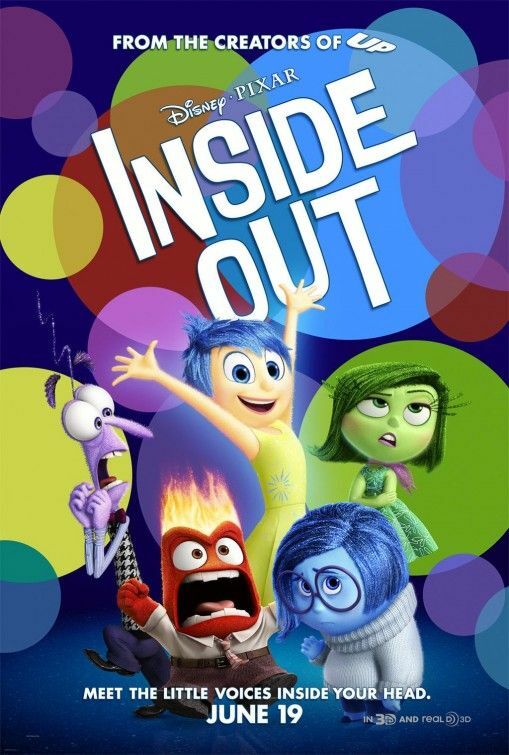 Joy assigns jobs to Fear, Disgust, Anger, and Sadness in the first clip from Pixar’s latest film.